Join us to take easy, affordable, and convenient day trip. All you need is a free Saturday, some friends, and a sense of adventure! We've roundtrip some stellar day trips for outdoor types, foodies, architecture and art lovers, adventure seekers, and music aficionados. And there are plenty of activities for both the budget-savvy and the high-roller (and everyone in between) on our one-day bus trip to NYC from Maryland. 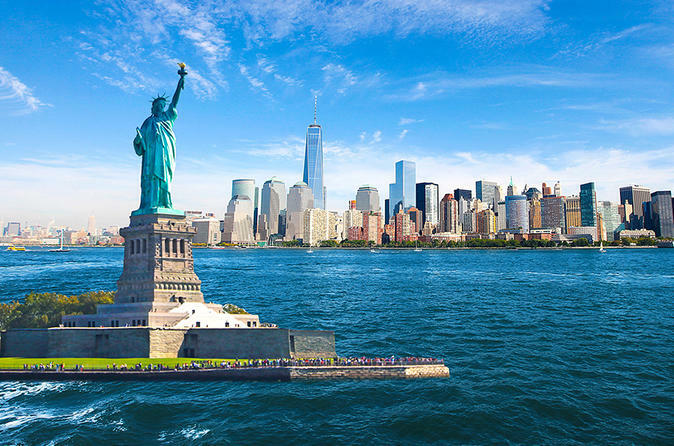 This exciting tour of New York City takes guests on a whirlwind adventure through the Big Apple! Passengers will be picked up at their chosen locations. (Please take notice of locations and times of pick up). All tours are carried out in air-conditioned bus.